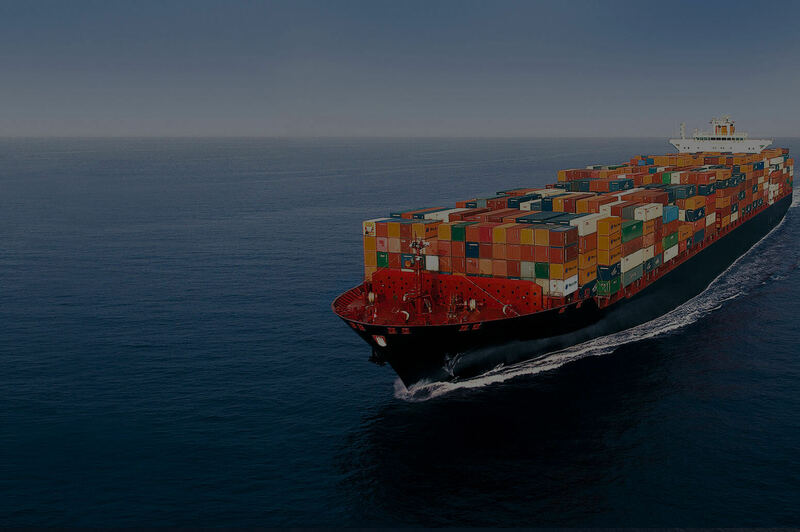 We are experienced in maritime field in Egypt, import and export. Ex-work factory handling, Space Charter, Door to door deliveries. 24 hours service for clearing sea export and import shipments. 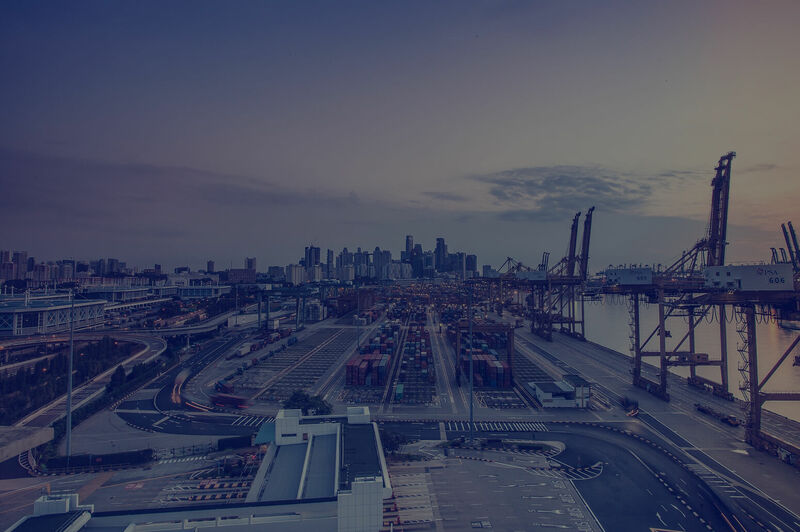 Handling general cargo services from and to any part of the globe. transport all types of freight by road. provide road freight transport for everything from parcels and documents to oversized machinery. 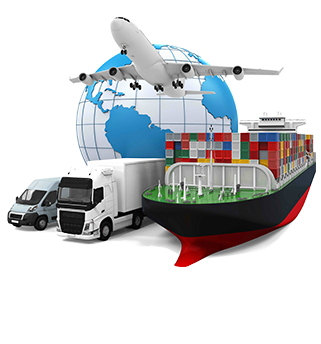 freight forwarder in which several smaller shipments are assembled and shipped together to avail of better freight rates. Professional supervision for 24 hours for all picks-ups and deliveries we seek to provide the best always as possible through a dedicated team. Secure, dry, indoor storage, Perfectly sized to pack by room, Protected inside a tractor trailer while transported cross-country.